‘D’ shackles are the essential accessory within your anchor chain arrangement. 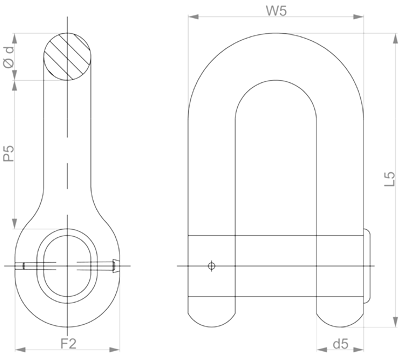 Produced to ISO 1704 standards, the D-shackle is the class required connection between the swivel forerunner and the crown shackle of the anchor. 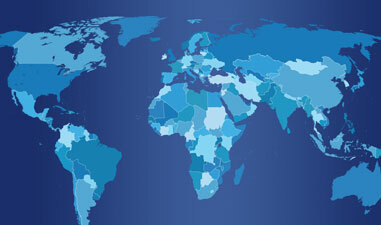 Our expert team can help you make the best choice for your specific needs. We keep the full range of ‘D’ shackles in stock – from 12.5 mm up to 117 mm – to guarantee excellent availability. Built to ISO 1704 standards. The ‘D’ shackle meets all classification regulations. 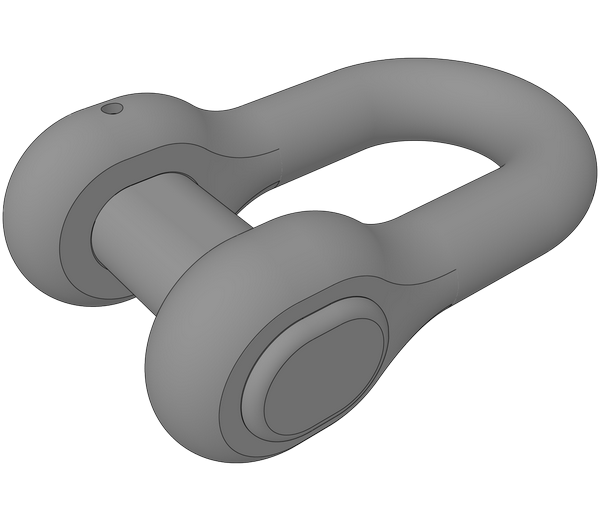 Detailed technical specification for D-Type Anchor Shackle.